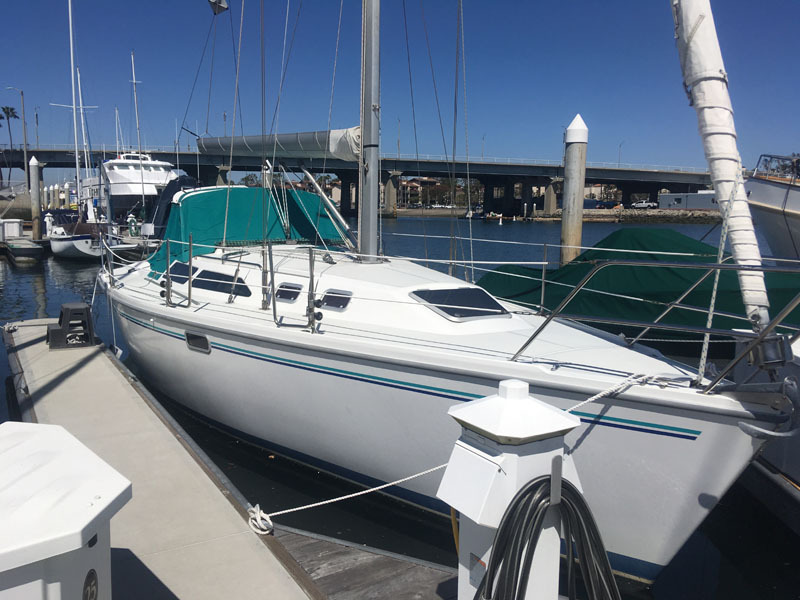 32′ CATALINA 320 1997: Great condition. 27HP Yanmar diesel, Forespar furling main, cruising spinnaker, inverter, radar, GPS, autopilot, windlass, microwave, TV, stereo, paddleboard rack, cockpit table. $64,000. 714-514-0453.